Active trips are for the people who want to be more active on their vacation. 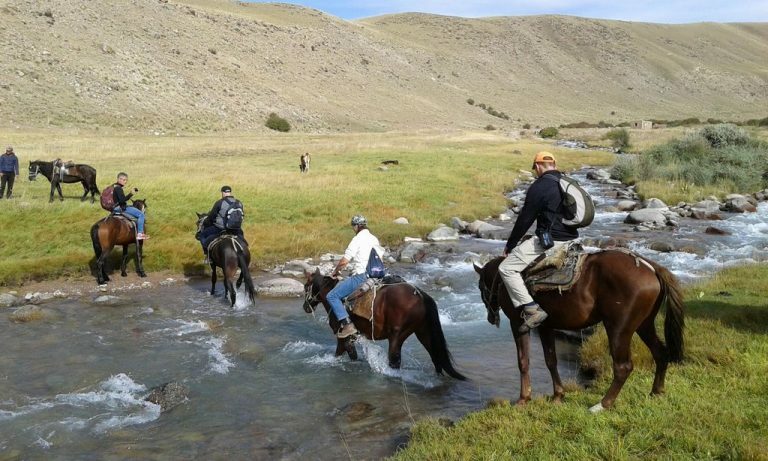 The trips consist of multi-day hiking or horse riding, where you spend the night in a yurt and / or tent. The tours go through the rugged nature of Kyrgyzstan, where you become at one with nature. 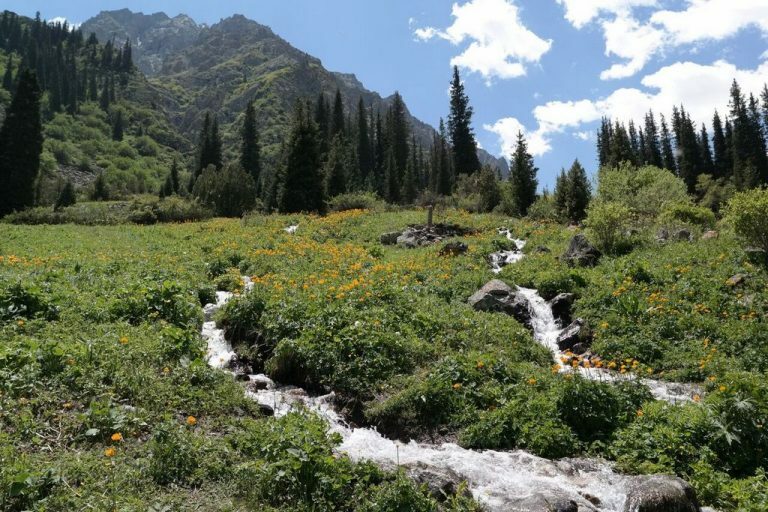 A 10-day trek through the Terskey Ala-Too Mountain Range, is the highlight of this beautiful tour around Issyk Kul Lake. You walk through the Saruu Mountains to Tosor and climb 4 mountain passes for which you need to have a reasonable level of physical fitness. 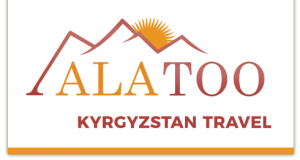 This tour will take you through the unforgettable landscape of the Kyrgyz Mountain pastures. 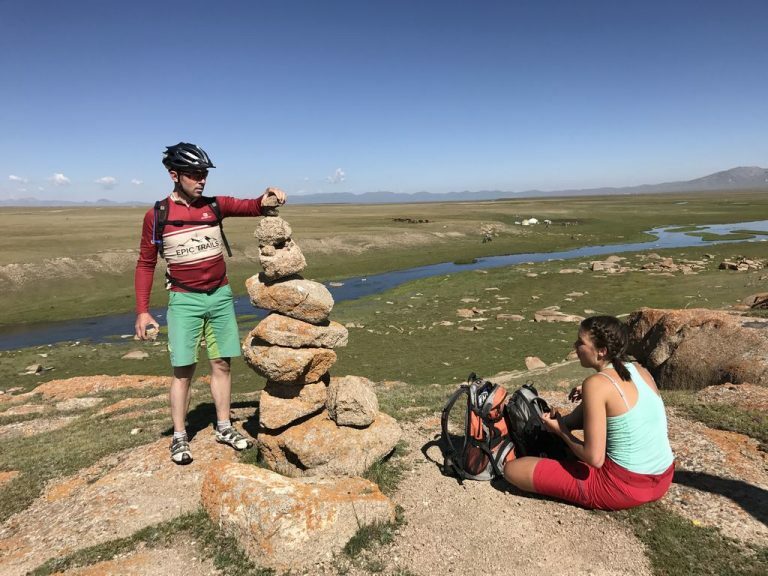 We ride along the breath taking sea scenery, between grazing livestock and yurts and we enjoy the view of the first forests of the typical Kyrgyz Tian Shan Spruces and many other beautiful sights.